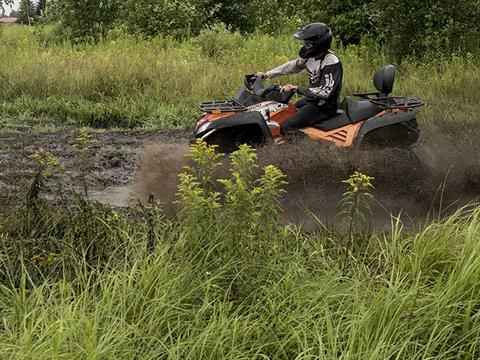 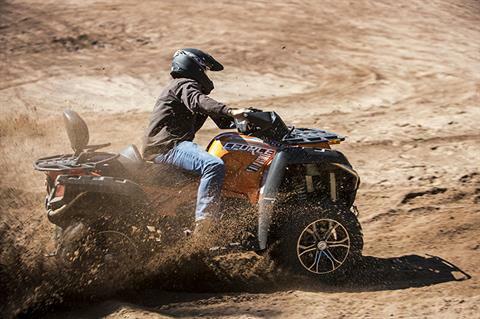 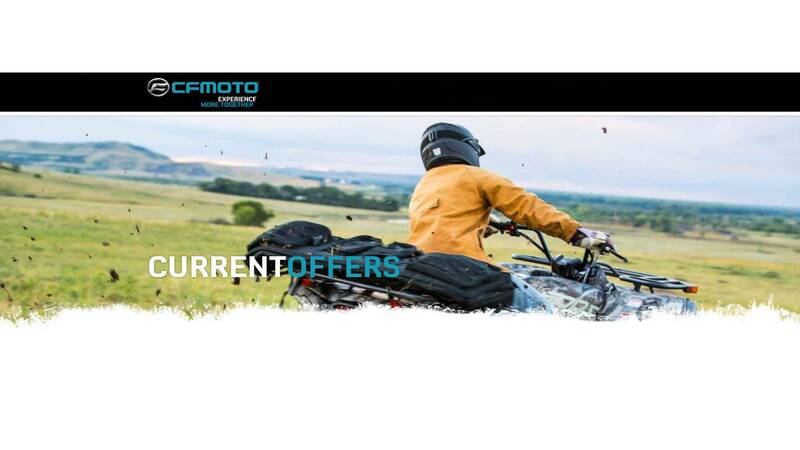 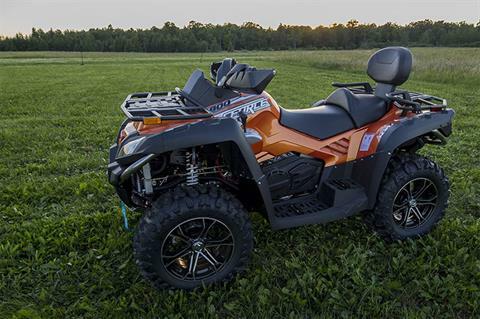 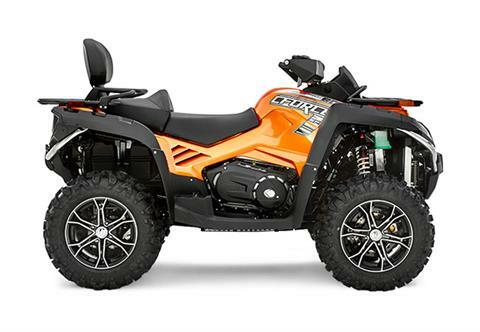 Come ride the fastest, most powerful CFORCE ATV we make. With Electronic Power Steering, dual A-Arm independent suspension, and the liquid-cooled, fuel injected engine, this machine takes no prisoners. Just hit the throttle on this 800 cc ATV and redefine what it means to ride.